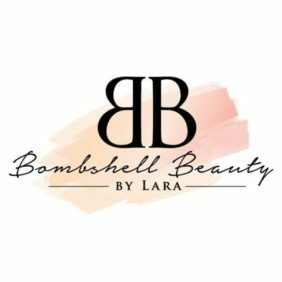 Providing eyebrow microblading services, including powder fill, 3D technique and corrective services that help to fix problematic, sparse or non-existent brows. Additional permanent cosmetics services and regular makeup application also available. 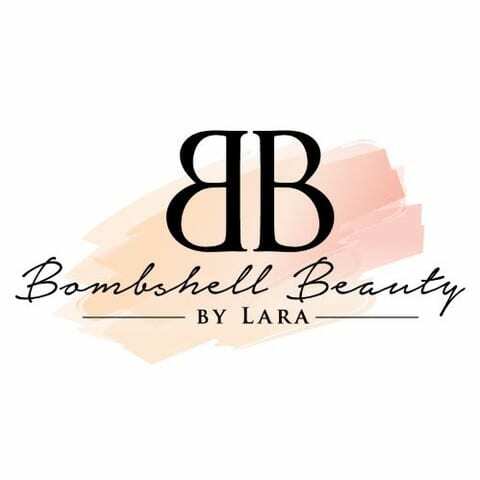 Be a bombshell!